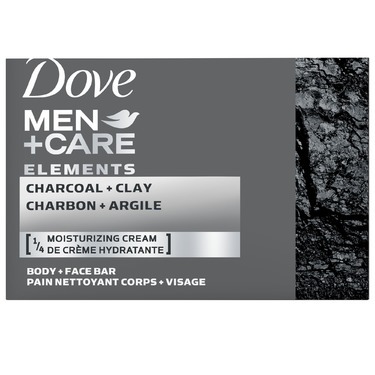 Dove Men+Care Elements Charcoal+Clay Bar is a men’s cleansing bar soap that both provides a deep, purifying clean for men’s skin, but also leaves you feeling energized, refreshed and renewed. 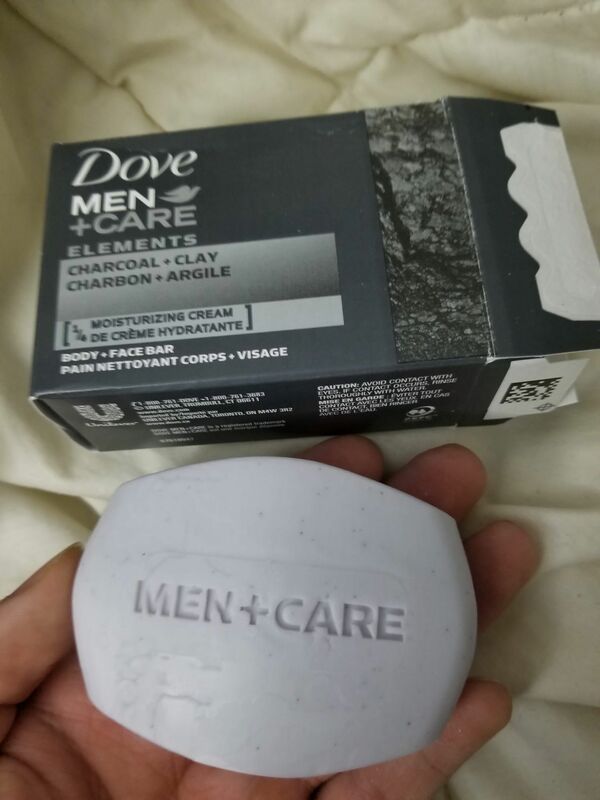 I was not impressed with the smell of this soap the moment I opened the box. My whole bathroom smelled like this soap which reminded me of a grandmother who over perfumed herself. I threw it out after one use. I am from a farm & we used to have a soap that had actual sand in it. Those who have worked on a tobacco farm know the sticky tar your hands are left w after a hard day’s work. We’ll hand priming is long gone, replaced by machine, and so is what we called sand soap. 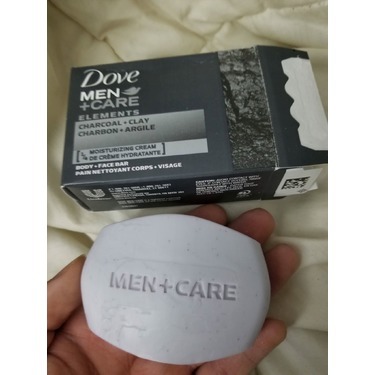 While this soap doesn’t have heavy grit in it - it cleans just as good! Well worth the purchase for those looking for a good hand soap that cleans but doesn’t dry out your skin. 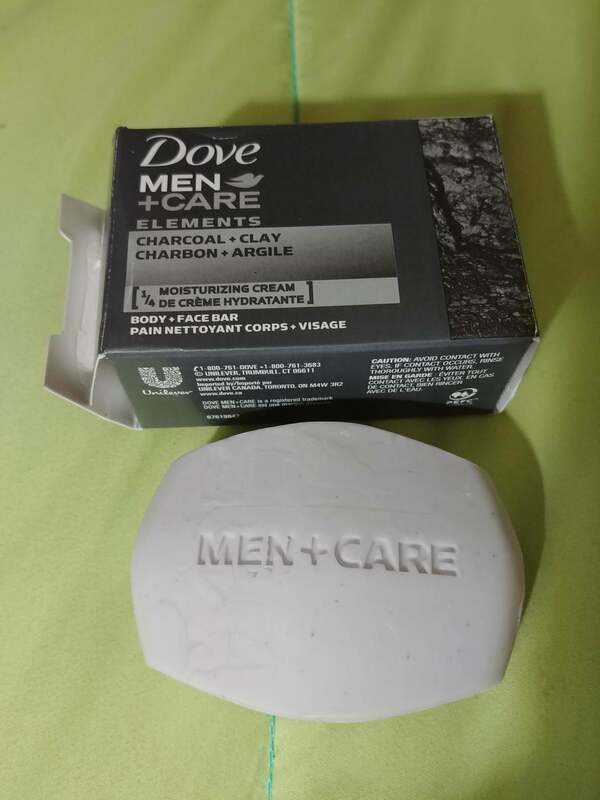 ce savon laisse un parfum tres agreable sur la peau, mais aussi dans la salle de bain. il donne une sensation de fraicheur et laisse la peau douce. 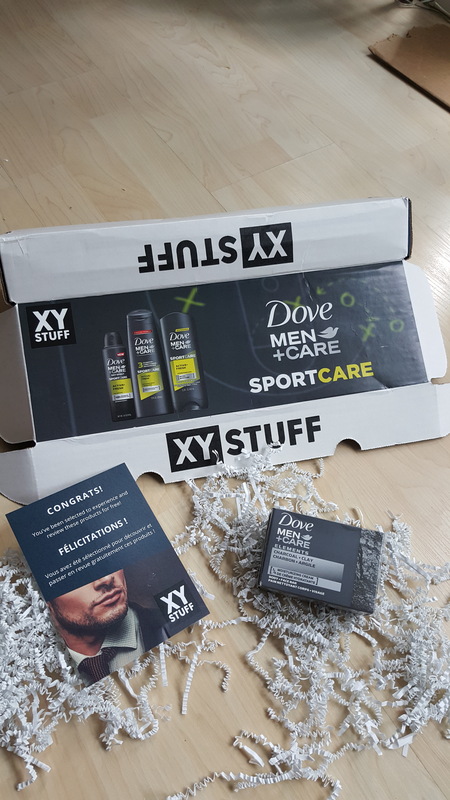 et ce produit est parfait pour les peaux sensibles. The scent is beyond overwhelming! 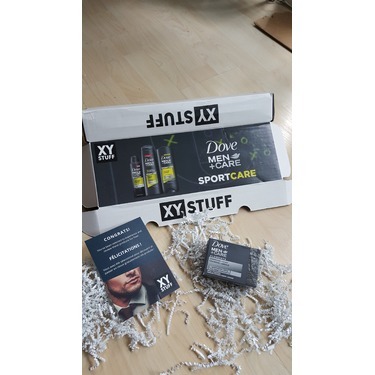 As soon as I removed the plastic from the box I received from XY stuff I was overwhelmed by the smell. The scent of this soap was so strong it was headache inducing. I had to give it to someone outside my home to test it. 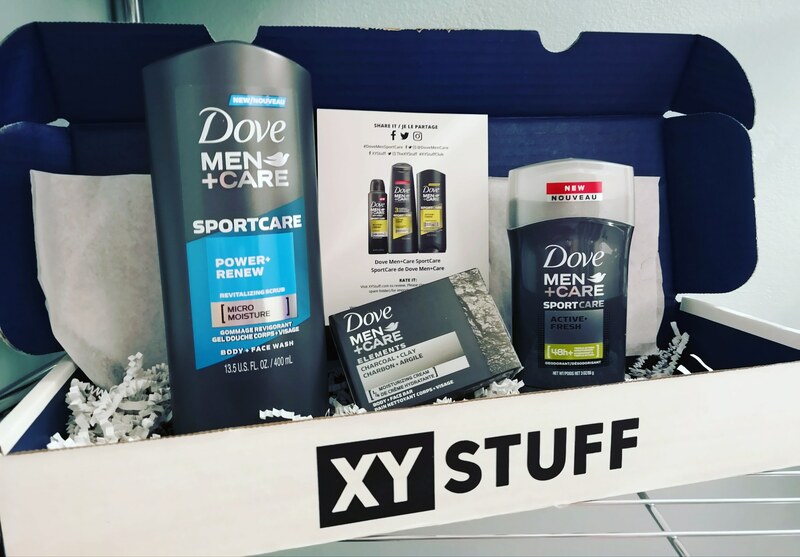 They said it was a very nice cleansing soap. It left their skin feeling clean but not dry. They also felt it did a better job of clearing up their oily skin. However, they also mentioned that the smell was overwhelming. This is a product I never knew I needed until I got the chance to try it. Now that I have tried I need it everyday! 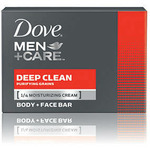 Not only does it smell great but it cleans and moisturizes even the driest skin. 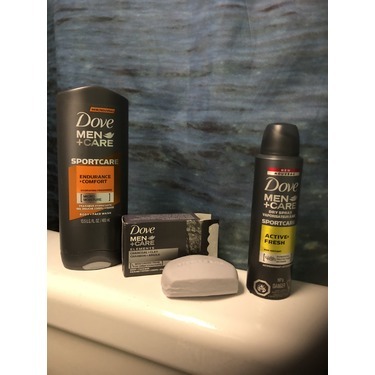 It feels great when I use it and my skin feels amazing after. 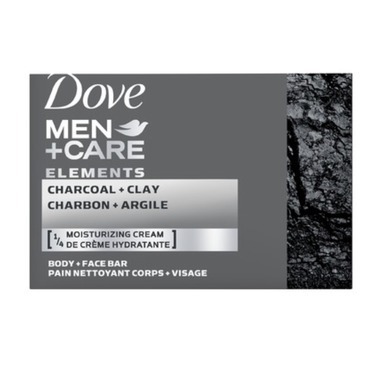 It exfoliates and makes me feel great. 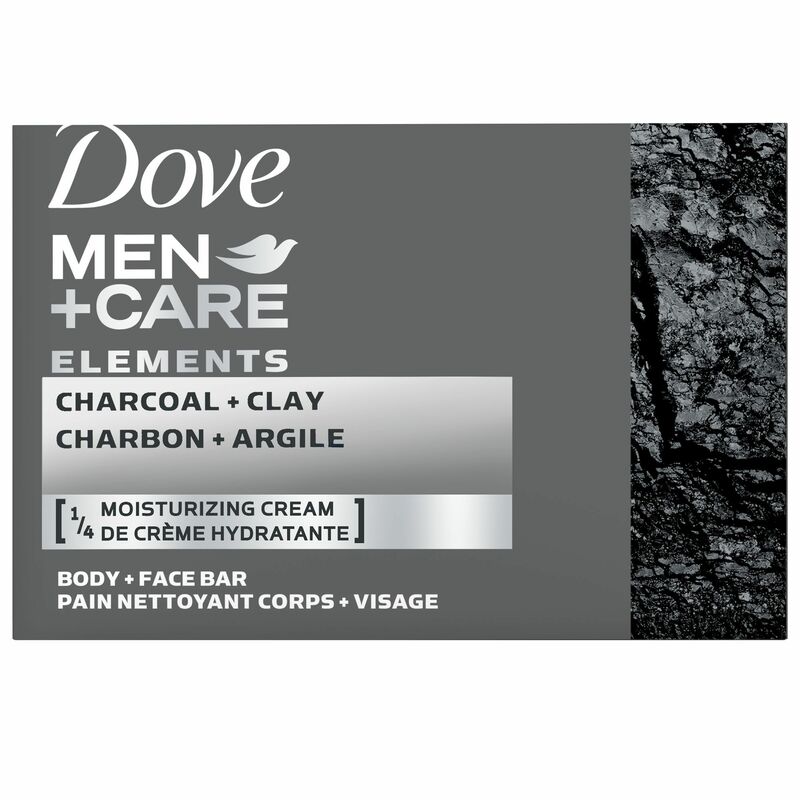 This charcoal,Clay face and body bar leaves your face and body feeling smooth and clean definitely leaves your pores feeling unclogged I would purchase this product again. 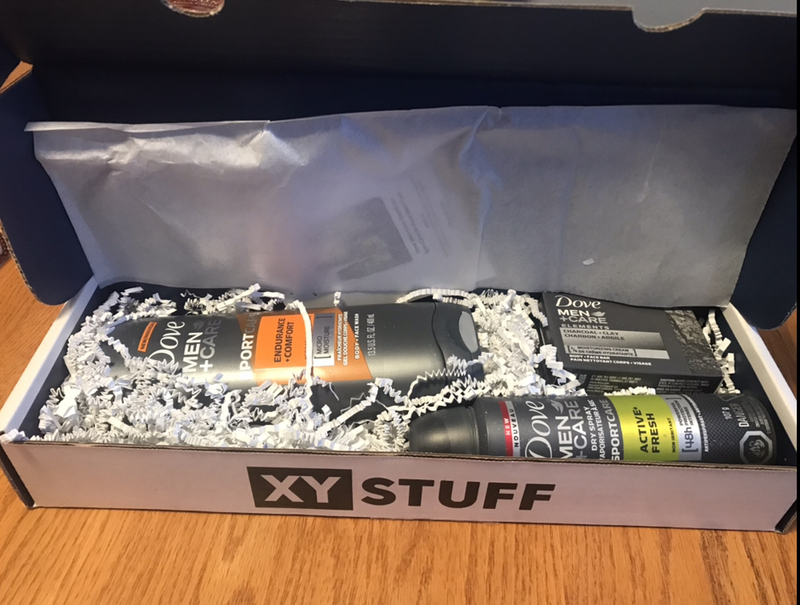 Excellent face bar for men! 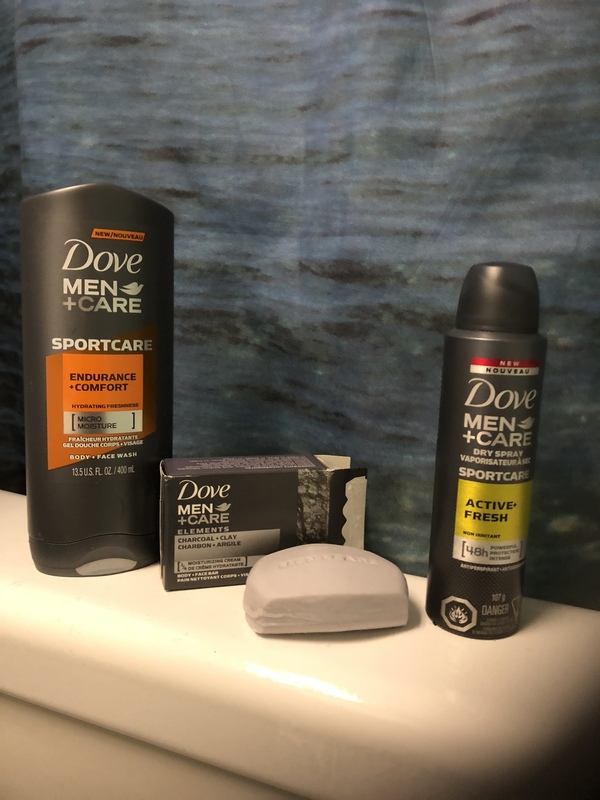 The Dove Men+Care Elements Charcoal+Clay Body + Face Bar is a great alternative to body wash and an excellent method of washing not only the body, but the face too. 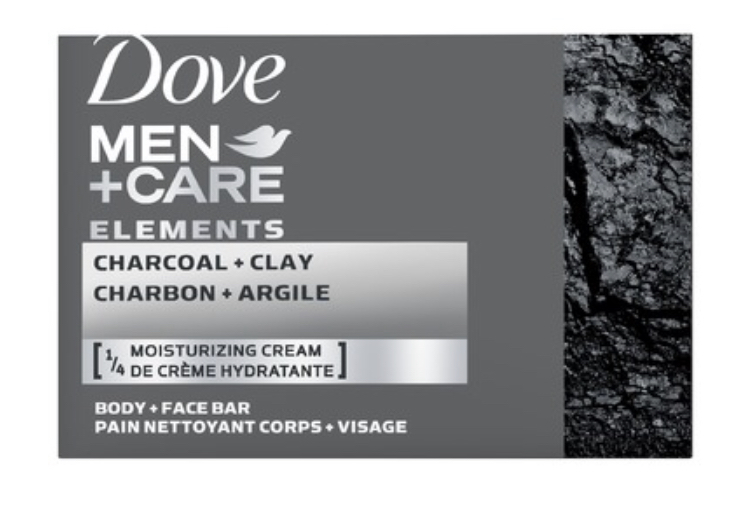 I found the texture of the bar to be firm and the charcoal to be pleasant addition to the ingredients. It was thrououghly effective and of high quality. 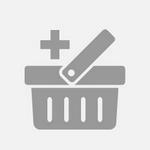 Good value for the money, too! Does its job cleaning well of course. 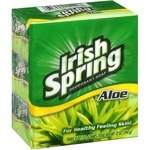 The smell for this isn't bad and pretty normal strength. 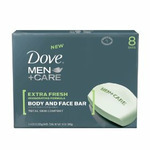 I like that this bar soap can be used on body and face most bars are just one or the other. Doesn't leave left over residue after rinsing it off before leaving shower, my other bar soaps i used to use do that so i switched to liquid soap. 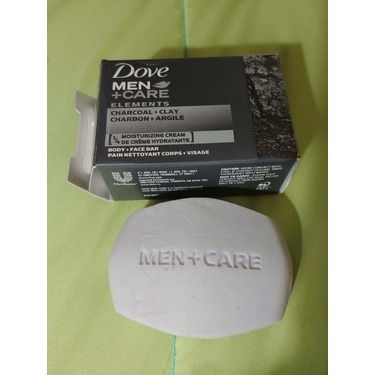 Overall its a refreshing cleaning soap and I liked it, very effective and good smelling. 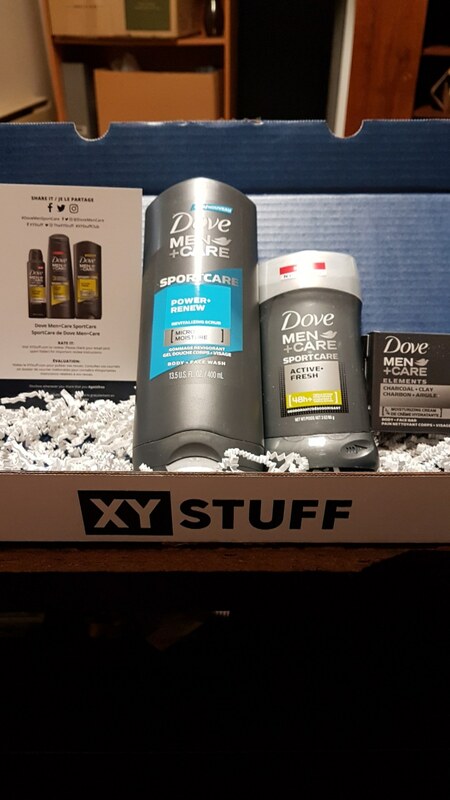 *(Side note, I got this really late in the mail and I didn't have enough time to fully review this package like my Other reviews.